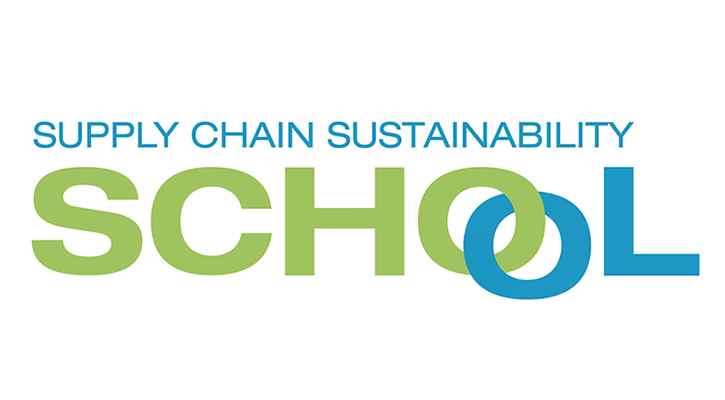 VINCI Construction UK (Taylor Woodrow, VINCI Facilities and Building) is proud to be a partner of the Supply Chain Sustainability School: a multi award winning industry initiative which represents a common approach to addressing sustainability within our supply chains. As an online learning programme supported by 26 of the UK's major contractors, clients and suppliers, including VINCI Construction UK, Kier, HS2, Interserve, Sir Robert McAlpine, Balfour Beatty, Laing O’Rourke, National Grid, Carillion and Skanska, it provides free practical support through a self-assessment and action plan tool, badging scheme, e-learning modules, sustainability training and networking opportunities for our suppliers. Through encouraging our supply chain to assess their sustainability approach and the potential business opportunities that lay within, the aim is to put our business in a better position to respond to clients’ demands and requests for more sustainable solutions. Additionally, the School creates value for VINCI Construction UK as a tool for assessing our own approach to sustainability, providing important networking opportunities and giving us access to numerous resources e.g. e-learning modules that will soon be available to our employees through the Academy pages. More information about the Supply Chain Sustainability School can be found here.